And with customers sitting on $16 billion dollars worth of loyalty reward program points in Canada alone, that’s a HUGE missed opportunity to increase your average order value. We’ve seen store owners try and combat this problem by assigning deadlines to use their points, or enforcing expiry dates on points earned, but this strategy can cause huge backlash. Take Air Miles for example. In 2016 they initiated a controversial expiry policy on their points, causing outrage from long-term plan members who had been saving their whole lives. The result? Air Miles lost $250 million dollars when they were forced to re-instate their old rules. 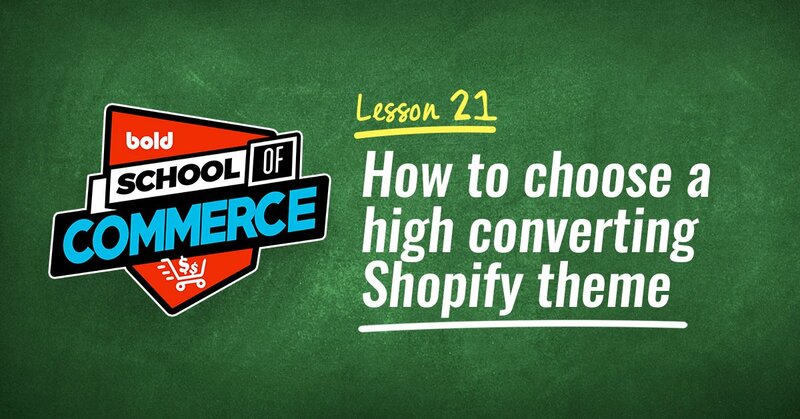 That’s why we’ve introduced unlimited reward types for Bold's Loyalty Points app for Shopify. We wanted to give store owners a way to get more customers to not only participate in their custom rewards program, but to revisit their store and complete the check-out process. Basically, we wanted to give you a way to make more money. The best loyalty programs are tailored to your customers wants and needs, and are 58% more likely to entice shoppers to complete their checkout. That's why you need to know what your customers want - and give it to them! Here are the ten best redemption ideas to inspire your custom rewards program and boost your customer loyalty. One of the easiest custom rewards you can offer is a percentage off a future purchase using a discount code. It’s easy to generate unique coupon codes, and almost guarantees your customer will make a repeat purchase. 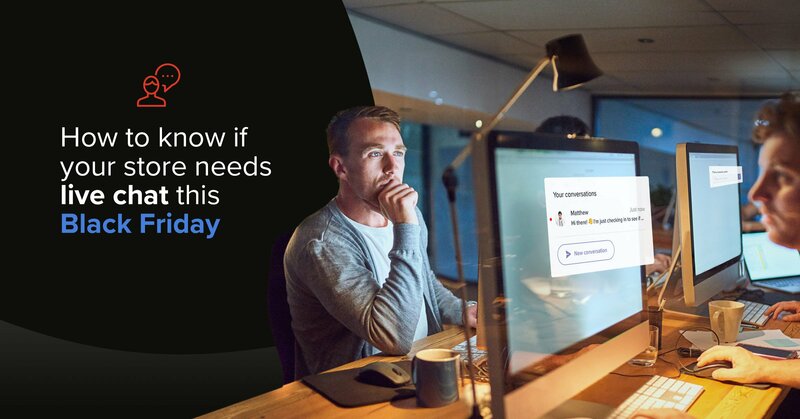 If your customer is already participating in your loyalty reward program, it’s safe to say that they’re interested in at least one of the products you're selling. Build on that interest by offering existing products on your store as a reward option! 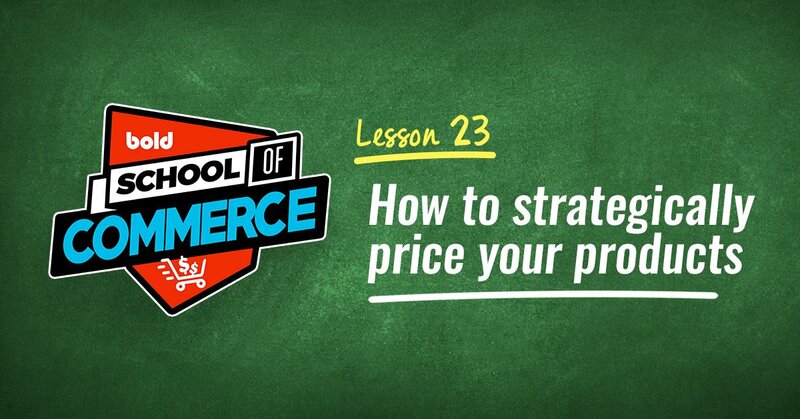 Pro tip: When selecting which products to offer, a great place to start is to look at what your customers are already buying from you. 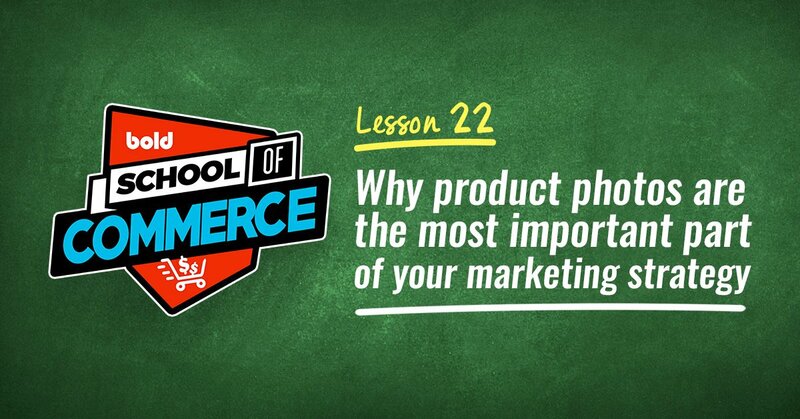 Make note of your best selling products or upsells to determine what your customers are interested in. Offer experiential rewards like tickets to events or creating an exclusive opportunity for your plan members. Sell beauty products? Let customers redeem their points for a masterclass presentation or private makeup lessons. Or follow Marvel's lead and offer a “money can’t buy” experience like the one below. This not only shows customers the exclusive benefits to being a part of their loyalty reward program, but that they pay attention to their customer base and offer exciting custom rewards relevant to their target audience. Offering sample sizes of your best-selling products not only gets your customers excited to try them, but skyrockets the chance that they’ll purchase the full-size version in the future if they like it. You could also off samples of new products, which is good way to let customers know about items you just added to your store. In a survey by Walker Sands Communications, 90% of people said that free shipping is the biggest incentive to add more to their cart. 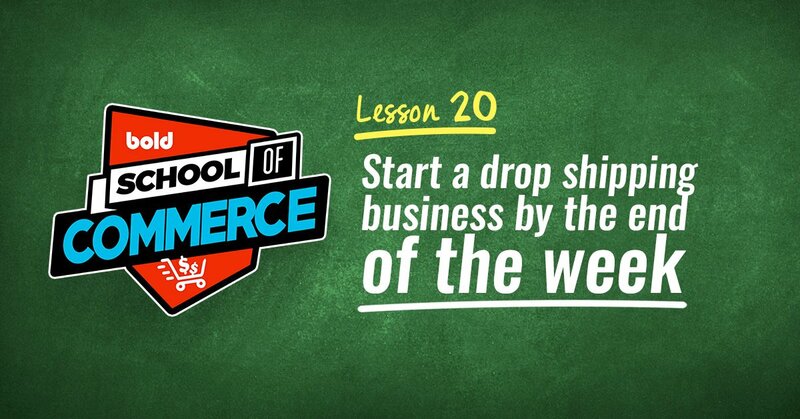 On average, shoppers spend 30 percent more when they get free shipping. So start increasing your average order value by letting customers redeem their points for free shipping on their next order. Let customers with points purchase products not available to the general public when they log into your program like theory11 did below. Make them feel even better about redeeming their points for these items by including the value of the product (in a dollar amount) beside the number of points needed to redeem. Introduce rewards in your loyalty program that are more about emotions than monetary benefits. Think along the lines of planting a tree in your customers name for a set amount of points, or letting customers donate their points to a not-for-profit organization. 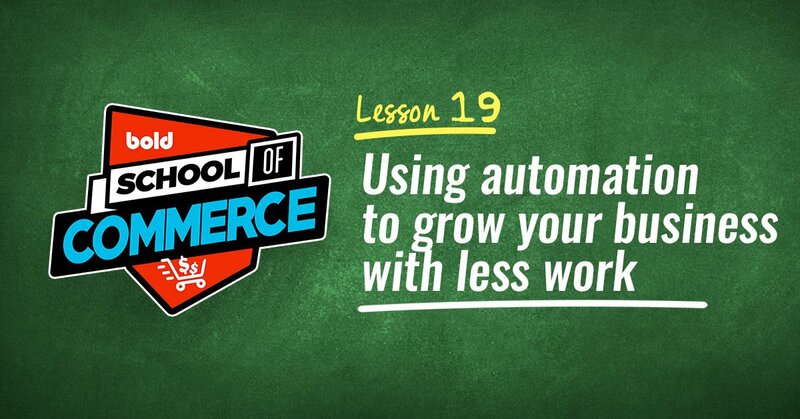 Give your customers early access to sales when they redeem points in the checkout. Better yet, keep your brand advocates happy by giving them access without having to redeem any points at all. 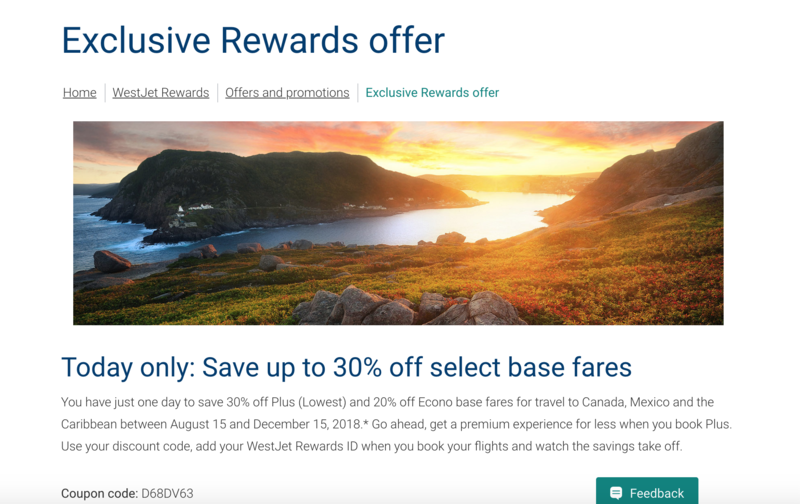 Or follow WestJet's lead and offer discounts to plan members, giving them access to sales not available to anyone else. Offer your customers a digital download like a phone background in your stores exclusive print, a digital wallpaper, or access to a new playlist or song on iTunes. Offering your members a gift card or store credit on their next purchase could start a cycle of constantly driving up sales by almost guaranteeing your customer will make a repeat purchase. 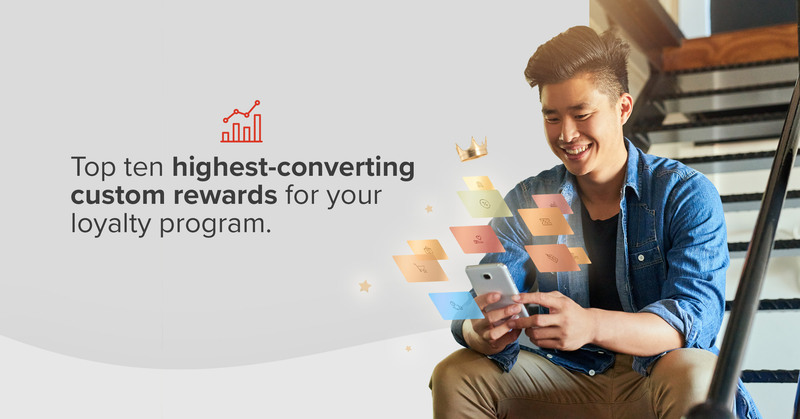 If run correctly, your loyalty reward program will start increasing repeat purchases, customer retention, and create a loyal following of brand advocates. And to tap into some of the $16 billion in unused points we talked about earlier, try showing a progress bar at the bottom of your store to let your customers see exactly how close they are to earning their next custom reward. If you don't currently have a loyalty program for your Shopify store, take a look at Bold's Loyalty Points app for Shopify. It takes under two minutes to install, is fully customizable, has a built-in motivator bar, and lets you offer ANY custom reward type you want. 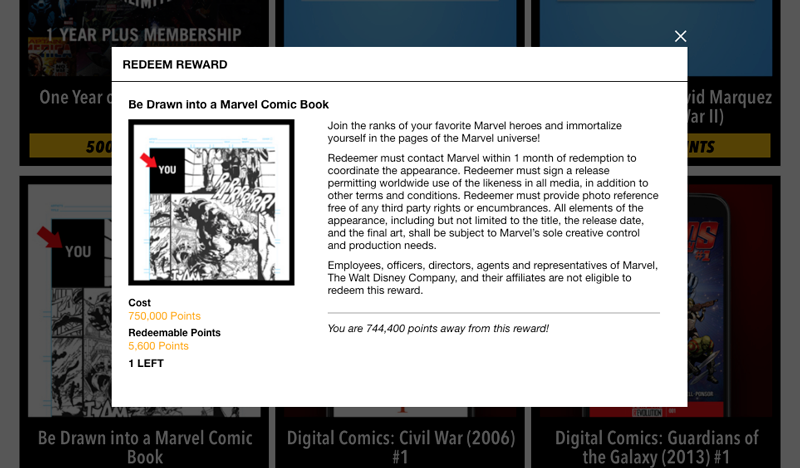 Do you have a loyalty reward program on your eCommerce store? Let us know your most popular reward below!